Happy Birthday, Bill! 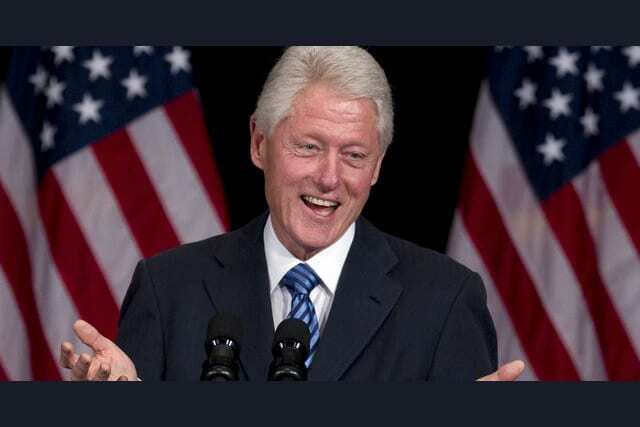 Former President Clinton Is 70 Today! August 19th marks President Clinton's 70th birthday, quite the milestone! 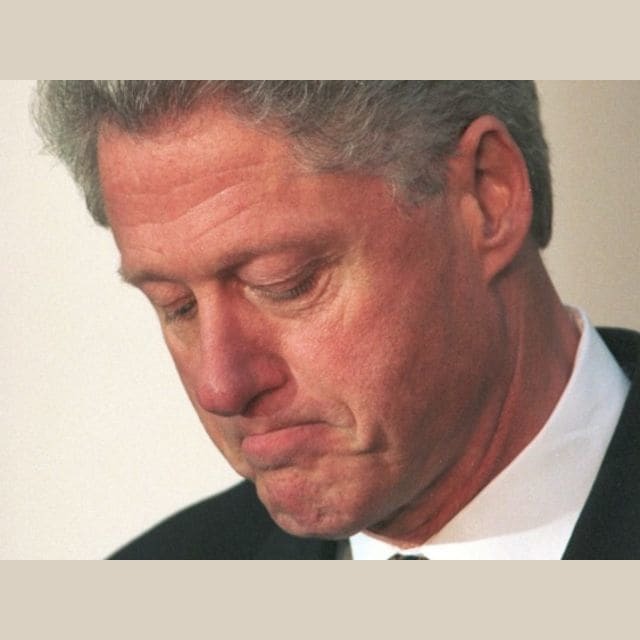 Were you a fan of Clinton's presidency?